MicrojobEngine users, are you excited for the release of MjE Molpay Extension? To make the payment on your marketplace convenient for users, we are working hard to combine different payment methods for our products and this time, we’re happy to bring you Molpay – the leading payment gateway for Malaysia. 4 How MjE MOLPay works? MOLPay was founded in Malaysia in 2005. Over 10 years of operation, it has become one of the most popular online payment gateway services in Malaysia. Its services comply with the global data security standard and are certified as Payment Card Industry: Data Security Standard (PCI-DSS) Level 1 Service Provider. MOLPay currently processes over 5 million transactions per month, and it is linked to 88 online banks across 10 countries. MOLPay provides more than 100 online payment channels across Malaysia. Locally, it offers online payment channels including credit card, debit card, charge card, and e-banking. Understand more about MOLPay in this brochure. Below I would illustrate how MOLPay works in MicrojobEngine theme. Merchant ID & Verify Key are required before you can start accepting payment online via MOLPay payment gateway. Sign up in MOLPay site to get your own Merchant ID and Verify Key. Go to Dashboard: Engine Settings → Payment Gateways → MOLPay and fill in your Merchant ID & Verify Key. Enable test mode in Dashboard: Engine Settings → Payment Gateways → General → Payment Test Mode to test the payment without charging your account. 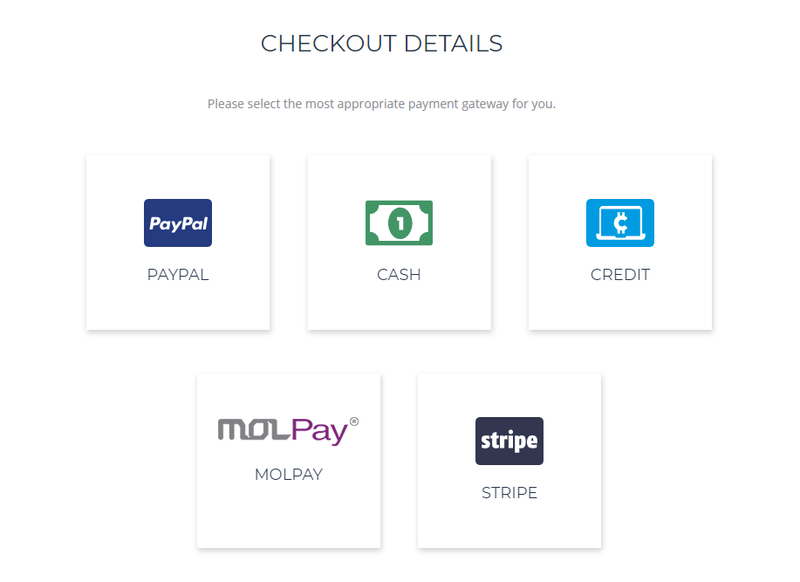 When employer posts a project, in step 3 – select payment method, MOLPay would appear together with other payment gateways (see image below). Select MOLPay and fill in required information to complete the payment process. The critical step to making sure your website succeeds is choosing the proper payment gateway for your site. You can enhance user experience in your marketplace and invite customers to make more purchases. Try it now and let us know about your thoughts. If you have any questions about the MjE Molpay extension, don’t hesitate to contact us via support@enginethemes.com.